hello people, i've heard that it is not possible to set your song track as your ringtone in omnia w. is it true? 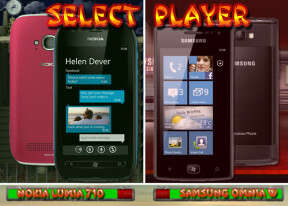 nokia lumia 710 OR samsung omnia w?? is there any thing like jailbreak in this phones??? how is the free games in this phone?? got it for Rs 13800 after discount from ebay india. Thanks....Can i download songs directly to my phone using any song download site?? Can i download songs directly to my phone using any song download site?? Can u use zune on macbook air? 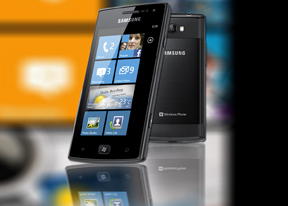 Can i transfer files like songs,videos,pdf files from my pc to samsung omnia w?? Please help? How to do this? And is there anyway to use bluetooth for file sharing?